A new Overwatch animated short has just been released. 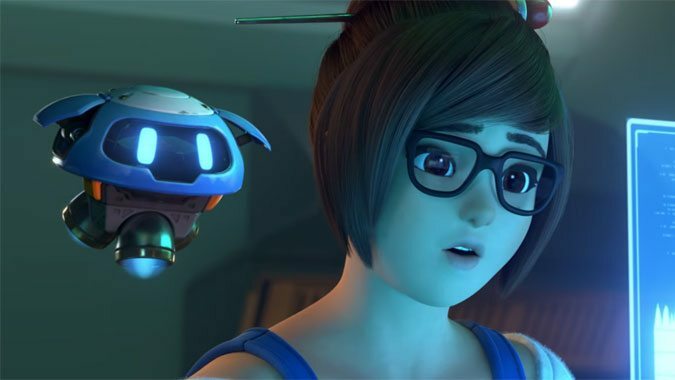 In Rise and Shine, we get to see the backstory of Mei, who originally appeared on the scenes through a series of journal updates on the Overwatch website. But although we had an inkling of her backstory, we never really had the full picture. It’s…not the happiest of tales. Mei was part of the team at Watchpoint: Antarctica, established during the height of Overwatch’s popularity. After a massive ice storm sent the entire team into hibernation, Mei was the only one who woke up. Thankfully, she got Winston’s recall request and decided to rejoin civilization. Rise and Shine finally shows us the entirety of that story, and while it’s a little grim, Mei’s resilient exuberance and ingenuity come through in the end.